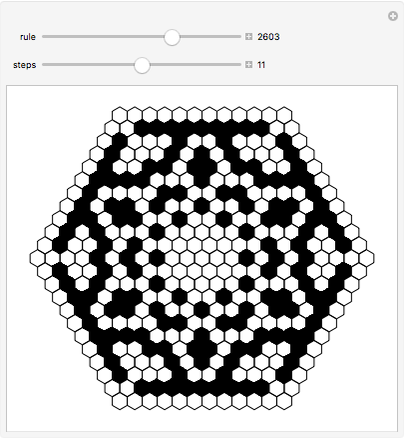 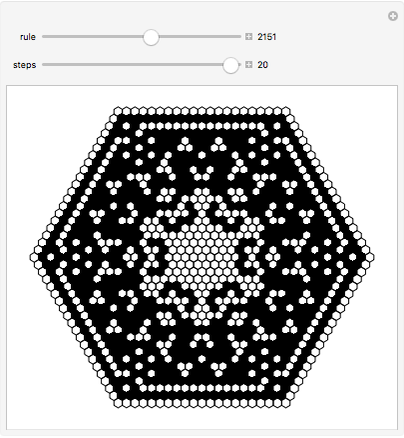 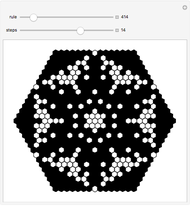 Hexagonal cellular automata have order-6 mirrored symmetry and grow like snowflakes. 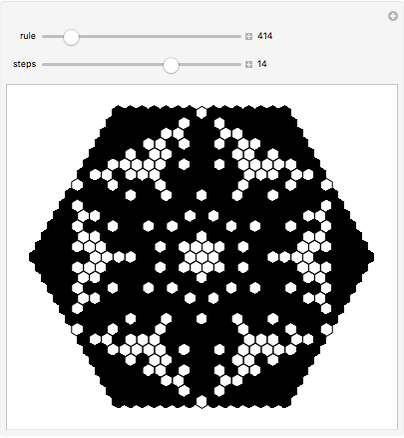 Move the sliders to observe various snowflake patterns. Ed Pegg Jr "Snowflake-Like Patterns"